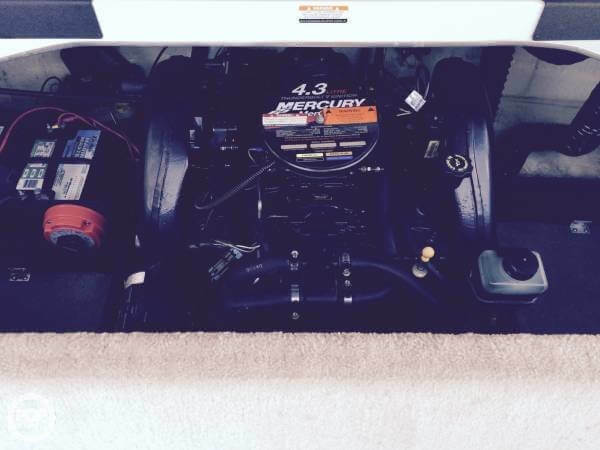 Recently Service with New Risers/Manifolds, Tune Up! 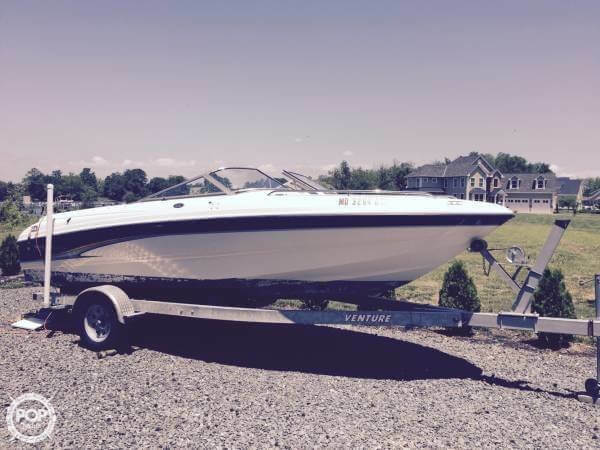 If you are in the market for a bowrider, look no further than this 2002 Chaparral 200 SSE, just reduced to $15,900 (offers encouraged). 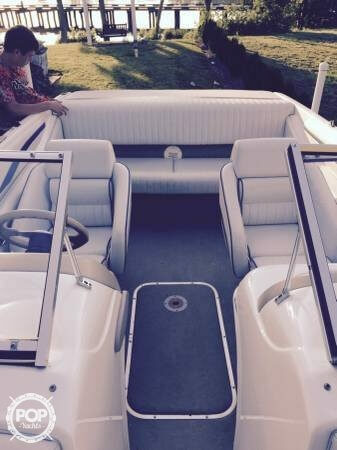 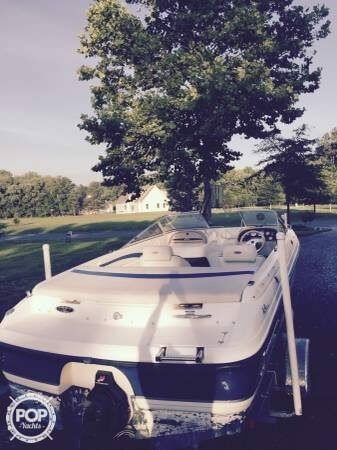 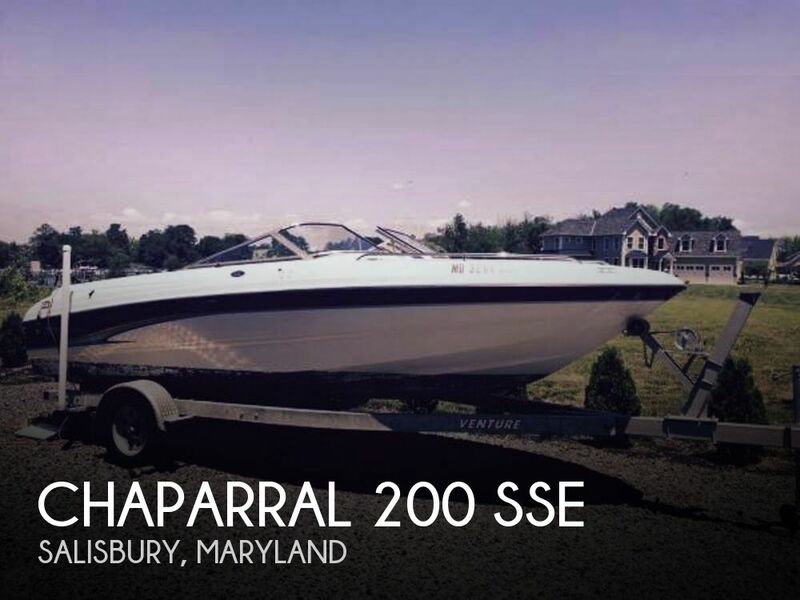 This boat is located in Salisbury, Maryland and is in great condition. 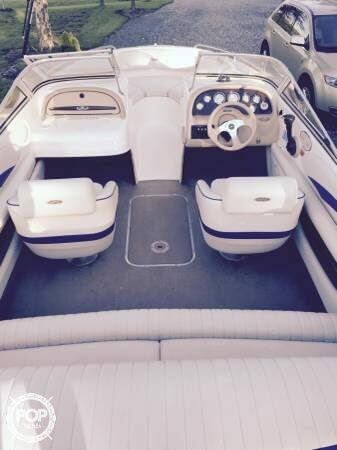 She is also equipped with a Mercruiser engine that has 385 hours.